SOLD!!! We are thanking the Lord for his goodness and answer to prayer! The mission’s 8th street property was sold last week! 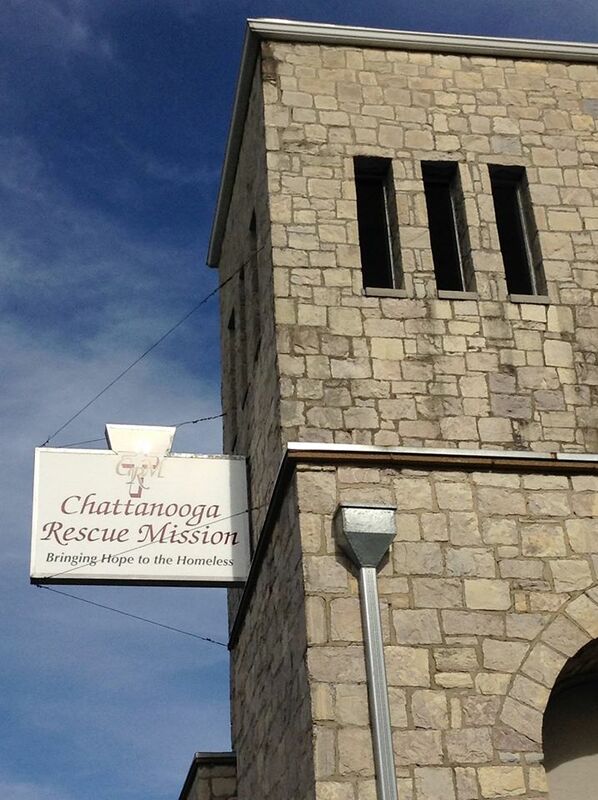 The proceeds from the sale were put toward paying down mission debt. The mission is now debt free. In the picture from the left are: James Perry, Donald Baer, Dale Grisso, Katrina Morrow and Justin Cox.